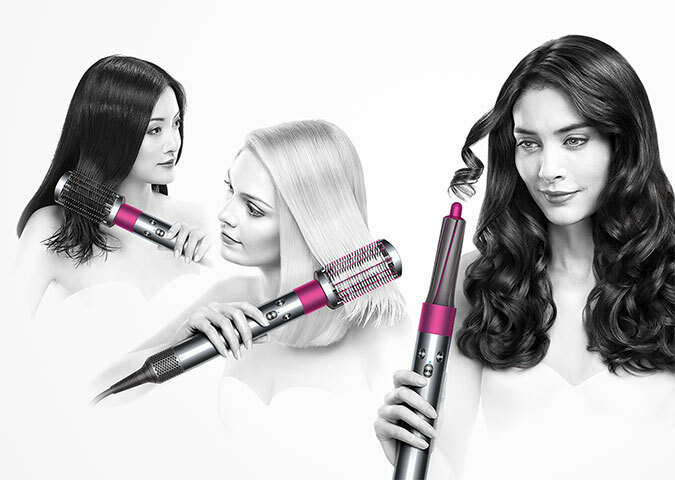 A completely new way to style hair. 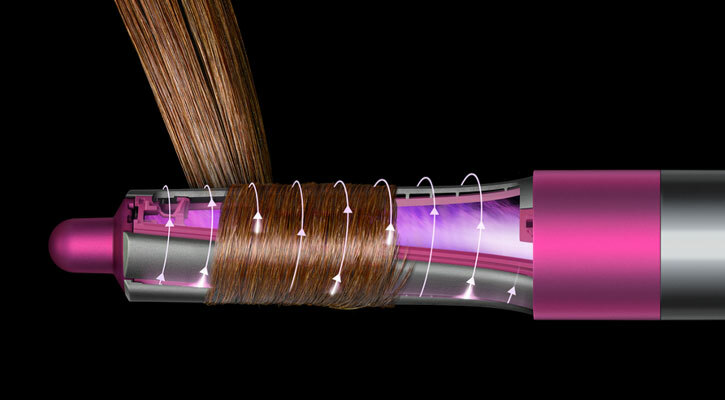 The Coanda effect attracts hair to the barrel, then wraps it for you. 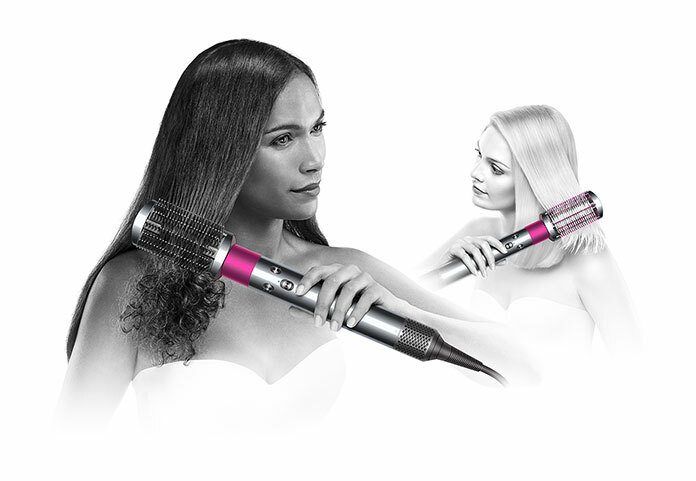 Close-up styling can expose hair to extreme temperatures. 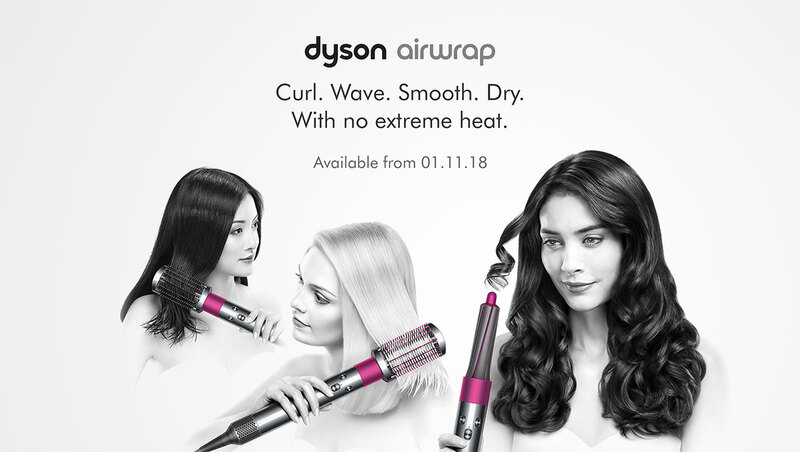 With a glass bead thermistor and microprocessor carefully controlling the heating element, Dyson hair care technology helps prevent extreme heat damage. 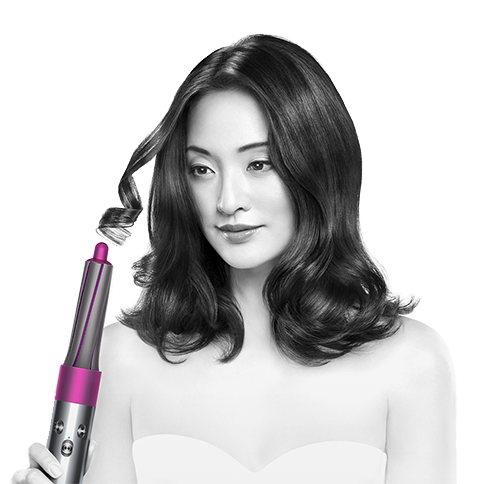 can create voluminous curls or waves. 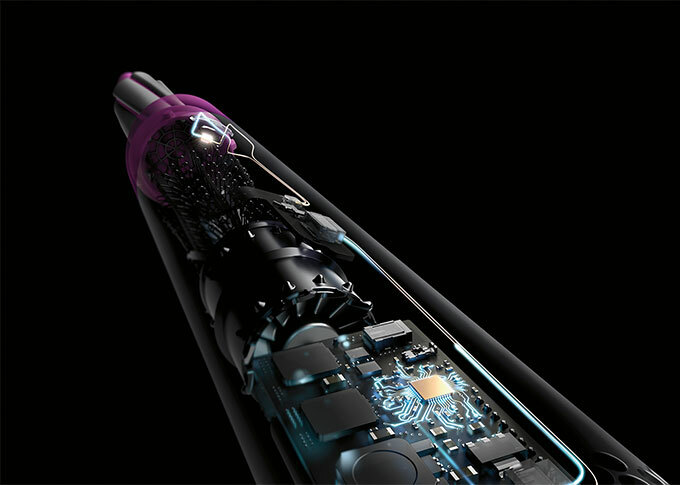 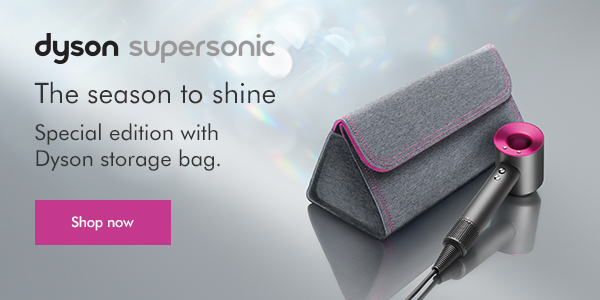 The Dyson smoothing brushes use the Coanda effect to attract hair to the surface of the brush, propelling air along the hair strangs, to mimic a stylist's blow-dry technique.